155 results matching your search criteria. 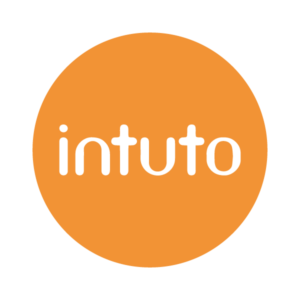 Intuto offers a unique blend of an easy to use LMS, and a course loading and instructional design support service. 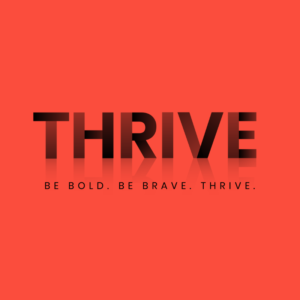 Unlimited users and courses all starting at only $75 a month. 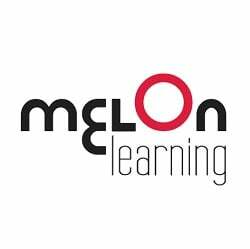 Kloudlearn is a modern, intuitive and feature rich Learning management platform. Kloudlearn supports dozens of different types of content to deliver a rich learning experience. 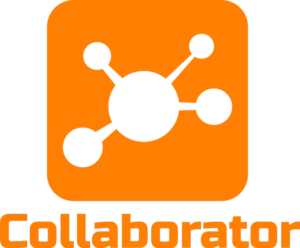 Kloudlearn also supports built in video conferencing or livestreaming. 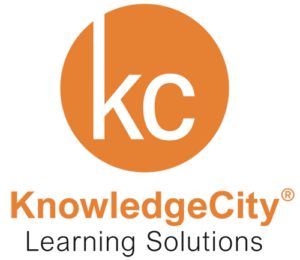 KnowledgeCity LMS is more than a state-of-the-art employee training platform. 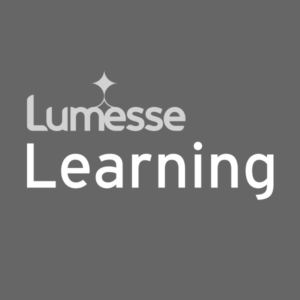 Our LMS is loaded with powerful tools that put you in full control to manage, personalize and guide organizational training to deliver the best learning experience. 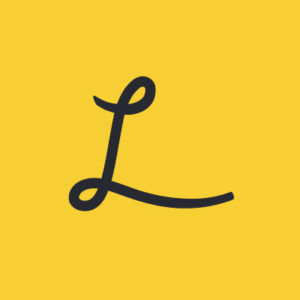 LayUp is in the forefront of incorporating game dynamics and social learning to ensure employees stay motivated and feel valued. Because every organisation’s different, Learning Gateway is big on flexibility. Built and supported by learning experts, it offers an easily configurable interface and speedy implementation.